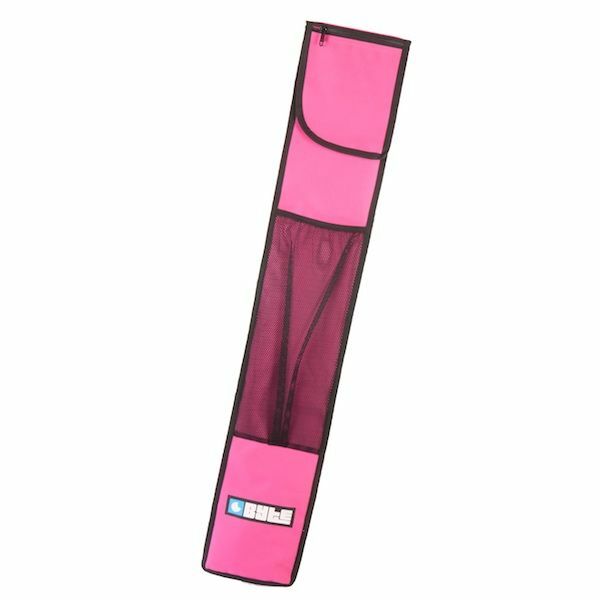 Single hockey stick bag ideal for juniors. Single shoulder strap. Available in blue and pink.